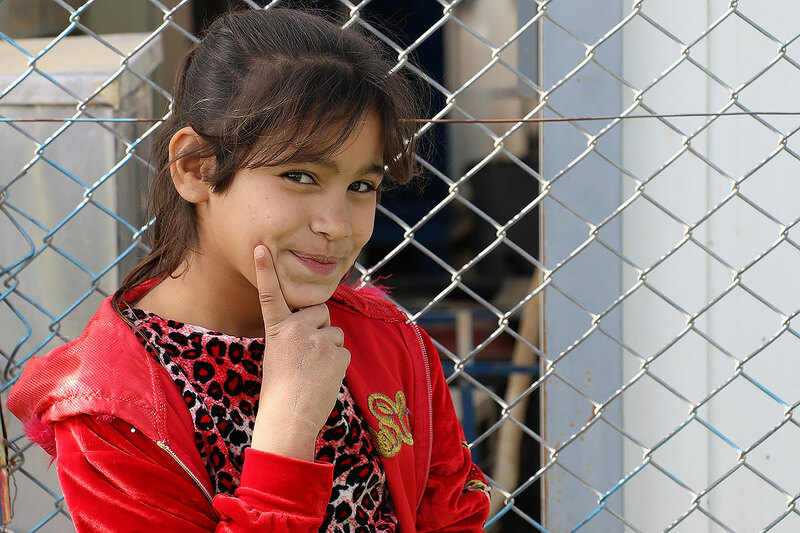 (LWI) - As the global community is mobilized for 16 days of activism against gender based violence, men and women in the Za’atari refugee camp have shared experiences and a moment of peace. 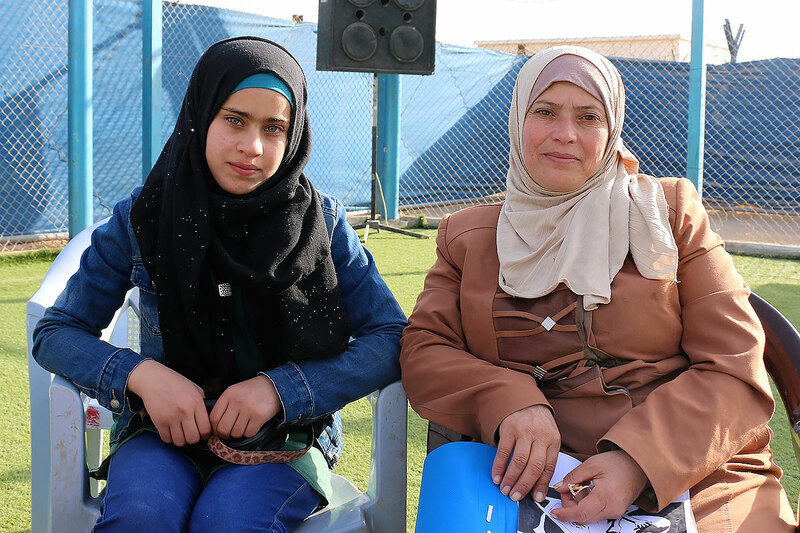 LWF Jordan arranged two events to mark the 16 days and encourage the community in the camp to speak and raise awareness about gender based violence. One was an all-female event that provided a safe space for women to share their experiences of early marriage and gender based violence. The other event provided an opportunity for men, women and youth to engage in dialogue with one another. The events were planned and facilitated entirely by women from Za’atari camp. Houda, an artist and activist who volunteers with LWF, designed pamphlets to inform attendees about the rights of women and girls. The all-female event provided a safe space for women to share their experiences with early marriage and gender based violence. Sharing experiences can allow victims and allies alike to process trauma and gain resilience on individual and community levels. 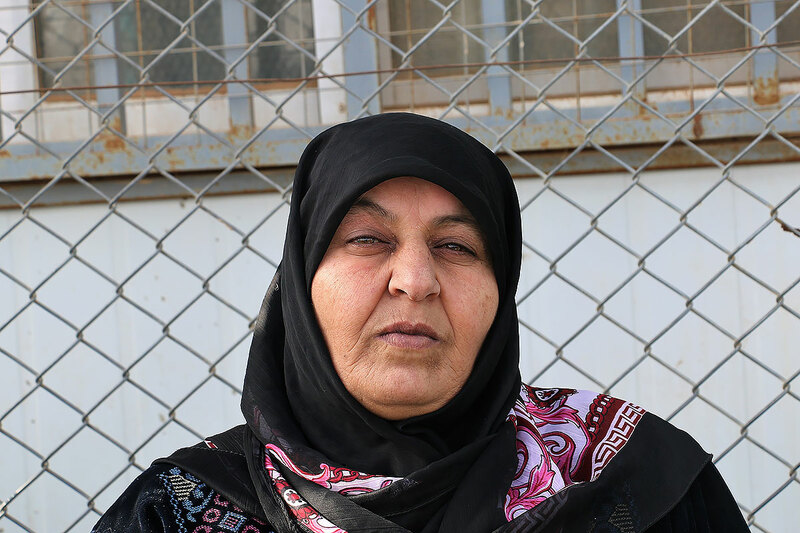 “I was married at the age of 15, and my husband used to beat me, until I was finally able to leave him. Now I have four children, and I will not let them marry until they are older. I didn’t know that girls had rights, but now I do.” shared a woman at the all-female gathering. “My husband died eight years ago, and my girls have married and moved far away. I don’t leave the house often, as I am quite tired and sick, but I like to come to LWF to connect with other women and feel a part of a community. I only dream of reuniting with my girls.”, Naima says. The other event gave men, women and youth a chance to speak about gender based violence together. The message of the global campaign was shared through songs, dances, poems, and a theatrical performance condemning gender based violence. Youth who have participated in the psychosocial program run by LWF also performed during the event. The Peace Oasis is a safe area for young people aged 14 to 30. It teaches them how to reduce tension and negative coping strategies. Through discussions and training – led by other refugees - in conflict and communication skills, decision-making, mediation and negotiation, as well as emotion management, participants learn to find solutions to problems. The 16 Days of Activism Against Gender-Based Violence is an annual advocacy campaign between 25 November, International Day for the Elimination of Violence against Women, and 10 December, which is Human Rights Day. This year the LWF participates in the interfaith campaign “Precious in God’s Eyes,” affirming its long-standing commitment of the LWF to protect women and girls against violence.